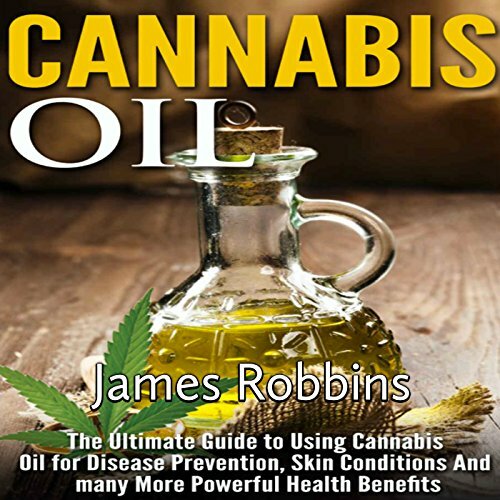 Showing results by narrator "Tim Titus"
Typically, people would advise us not to self-medicate with cannabis oil, but after studies have been made when it comes to the effects it has on different illnesses, even that belief is slowly being overturned. From nausea, pains, cramps, to even cancer, cannabis oil certainly has a number of different medical benefits that you might want to acquaint yourself with. Email marketing is a powerful tool for promoting and selling any kind of product - from books, classes, and coaching to selling a service or physical product. 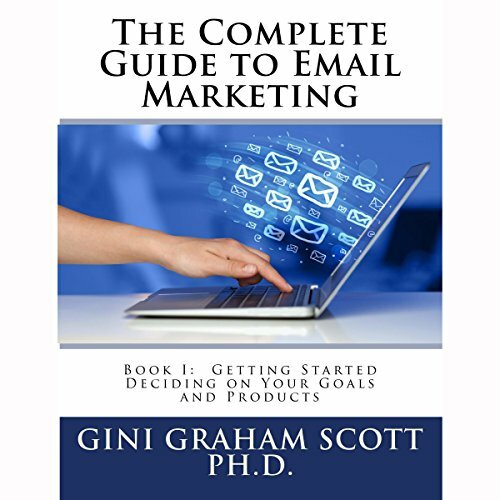 The Complete Guide to Email Marketing features the tools and techniques you need to use for this approach to gain visibility and credibility and build your business for more sales and profits. In this new title by expert online marketer Preston Miller, the Kindle self-publishing secrets are revealed once and for all in this one-of-a-kind book. 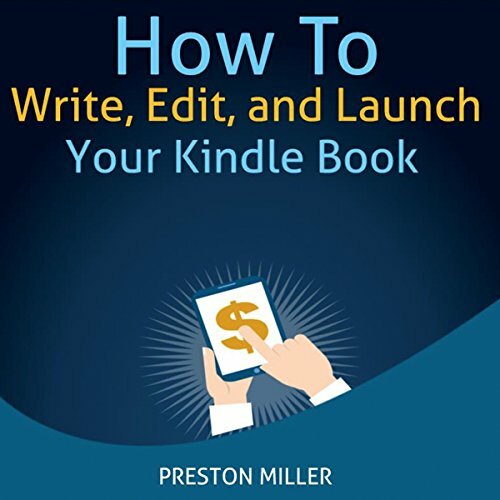 With nothing held back, Preston reveals how anyone can write, edit, and launch their own book on the Amazon Kindle platform. 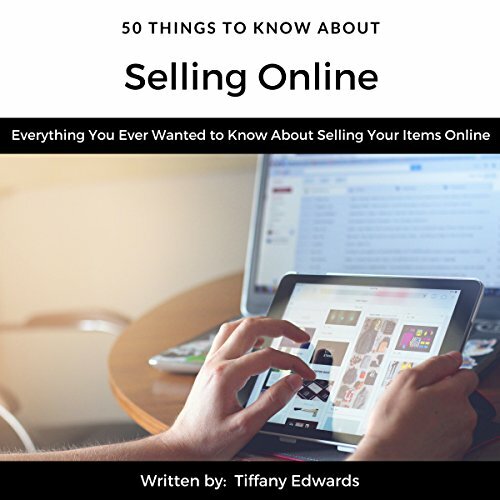 50 Things to Know About Selling Online, by Tiffany Edwards, offers an approach to easily help you sell your unwanted items online. This audiobook will help you pick a platform, find what you want to sell, discover your target audience, and so much more! Are you ready for the second joke book in our series? 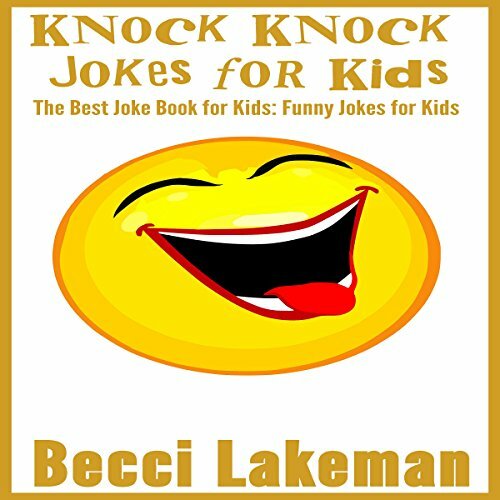 There are plenty of knock knock jokes for kids in this book. What are you waiting for? 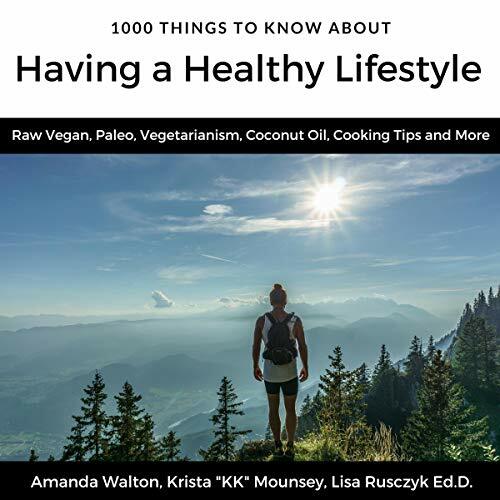 This audiobook iincludes 20 of the 50 Things to Know audiobooks in one to give you tips on having a healthy lifestyle. Jokes bring out the brighter side of life. They make everyone happy, especially children. Everyone knows that they are great, but sometimes we need some new ones to refresh our minds. You have come to the perfect place; look no further! 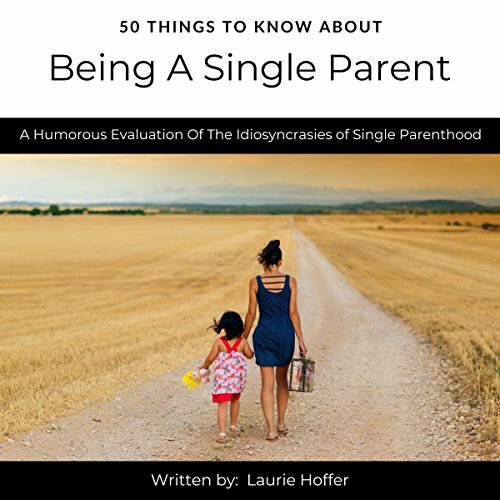 50 Things to Know About Being a Single Parent, by Laurie Hoffer, offers insights on the idiosyncrasies of single parenthood. 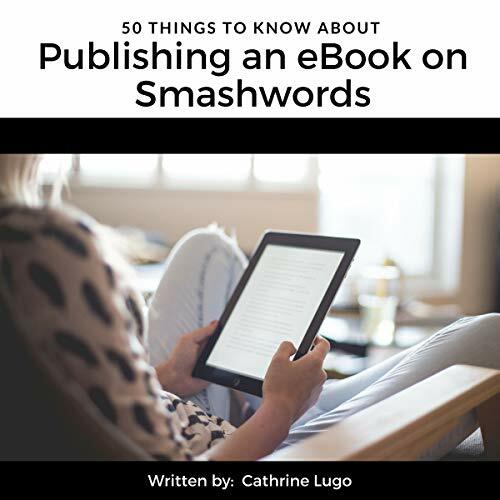 50 Things to Know About Publishing an eBook on Smashwords will introduce you to the exciting world of eBook publishing on Smashwords, the world's largest distributor of indie books. 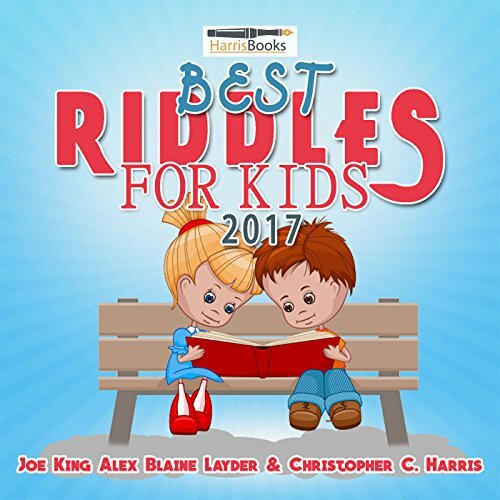 200-Plus Family Friendly Riddles for Kids! Keep your kids laughing and entertaining their friends with this book of funny and family-friendly riddles. 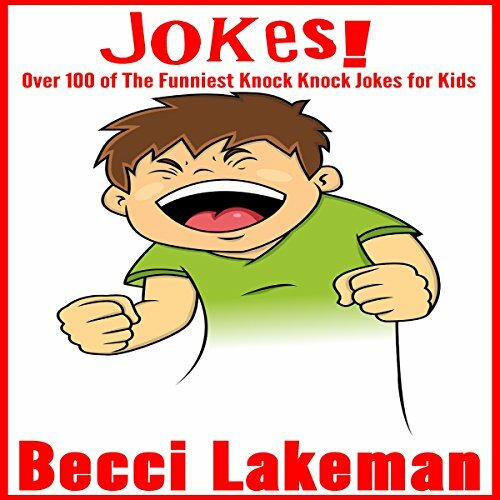 Help them entertain their friends at school, make those long car trips more fun, and get a giggle for yourself along the way! These clever and silly riddles will entertain the entire family. And for those budding comedians in the house, several types of riddles to try out and find your own style. 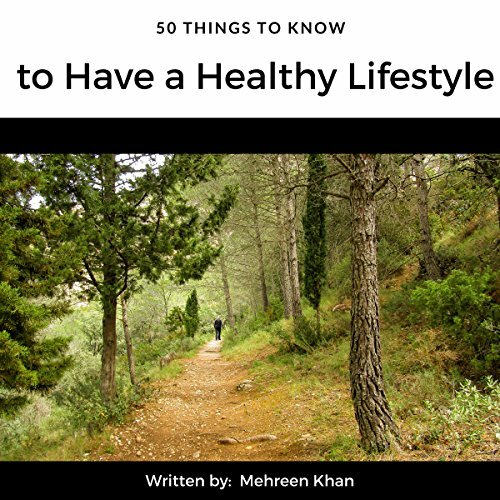 50 Things to Know to Have a Healthy Lifestyle, by Mehreen Khan, offers a comprehensive guide to a healthy living. 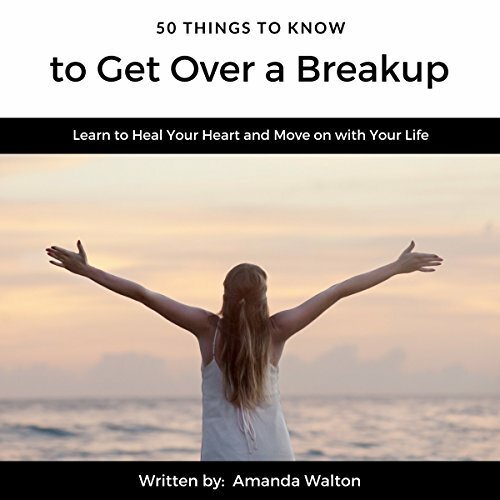 You'll discover tips and tricks you can use in order to accomplish your goal of living a healthy life, staying fit, and reducing the chance of getting a disease. Tired of living the nine-to-five? 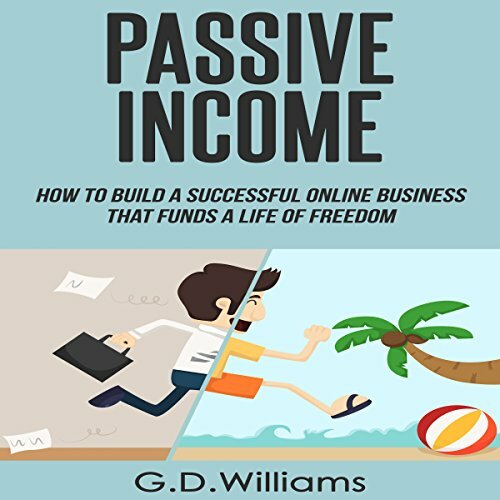 This book contains proven steps and strategies on how to earn a passive income and finally become financially independent. With the help of this book, you will learn about making money through a variety of income streams. 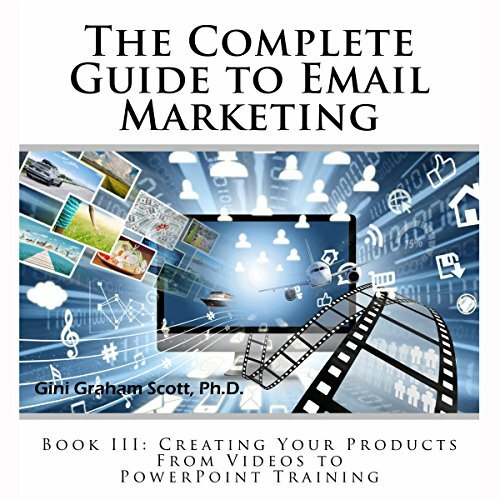 Creating Your Products, from Videos to PowerPoints for Training, a part of The Complete Guide to Email Marketing series. It deals with how to create your videos and create PowerPoint presentations for a course you can sell or use them to promote your books, products, and services. Going vegan is one of the best life switches that I, and millions of others across the world, have made. Along my journey I have experienced 30+ pounds of weight loss and have developed a much healthier body. 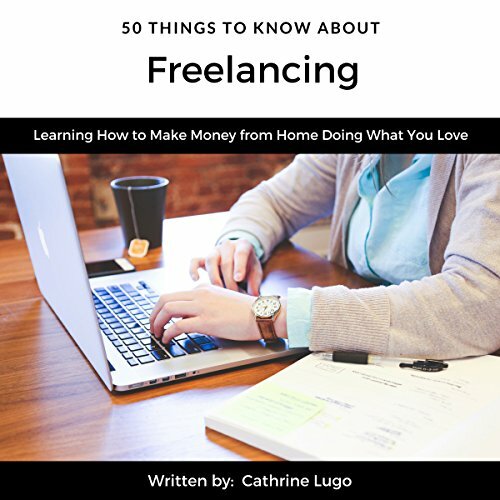 This audiobook offers instruction on living the freelancer dream. It explains in simple terms the procedures and tactics to help you get started on this new way of life. It will also define some legal terms and give you practical tools for a head start on your freelancing career. Have you decided that you have met that special someone that you no longer want to live without? Do you have dreams of walking down the isle with her? Is everything in line for you to propose but you still do not have the ring? 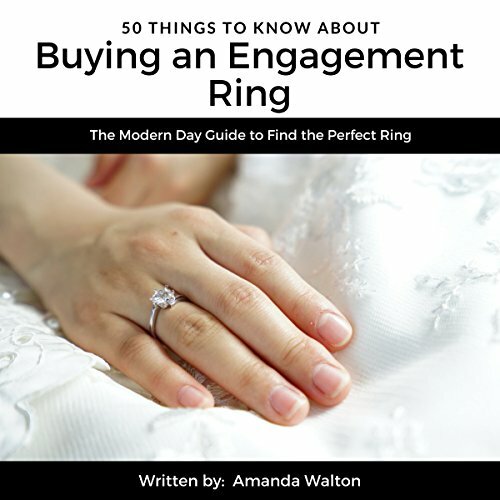 If you answered yes to any of these questions then this book is for you... 50 Things to Know About Buying an Engagement Ring by Amanda Walton offers a comprehensive approach to finding a ring that she is sure to love. Do you want a guide on pickling that gives you not only all of the information but also pickling recipes? Do you want to learn about pickling in a style and approach that is suitable for you? This book provides not only information on pickling but also over 100 pickling recipes that you need. Are you ready to pickle and then impress your friends and family? 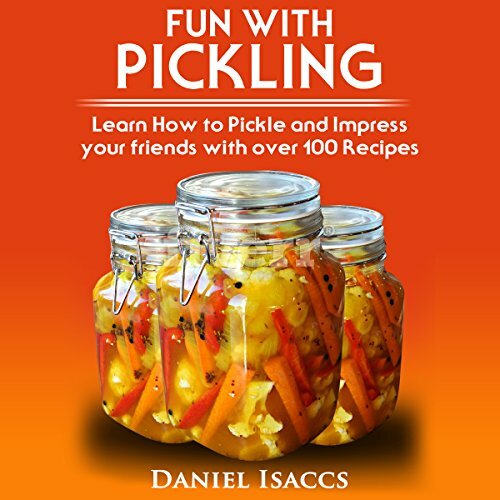 If so, Fun with Pickling by Daniel Isaccs is the book for you! 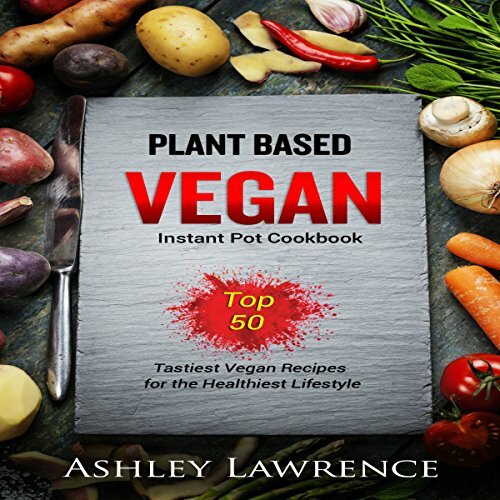 It covers the most essential information and many recipes to get started. 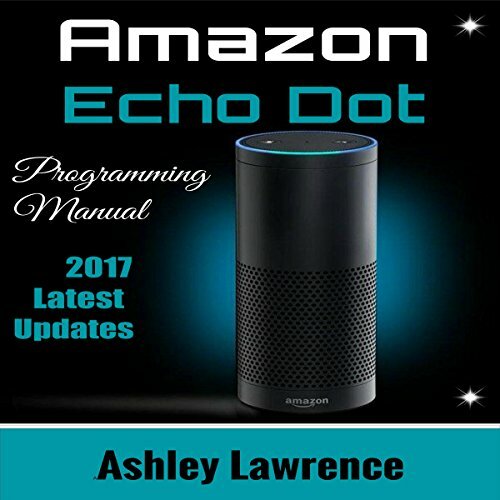 This is the next ultimate guide on how to use the Amazon Echo Dot second generation. An Amazon Echo Dot is a virtual voice assistant. The second generation Echo Dot is an upgraded version of the first. This device is just a sequel to the Amazon Alexa cloud terrace. It has the same features as Alexa full-size Amazon Echo. The only difference is that the dot has a smaller speaker. 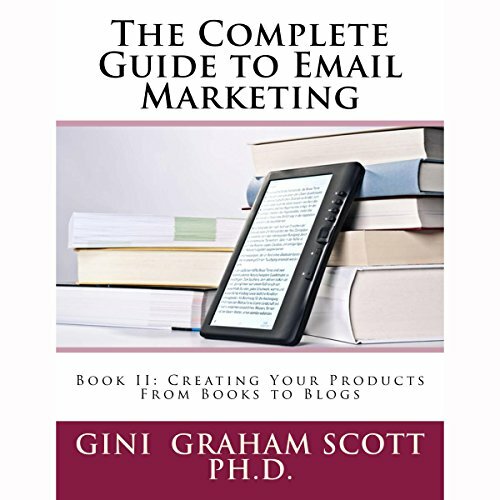 Creating Your Products, from Books to Blogs is a part of The Complete Guide to Email Marketing series. It deals with how to create a PDF or self-publish your book, and how to turn your blogs into books.